Recently, Rovio launched a new game which was named “Angry Birds Space” in their Angry Birds series and got a very good response. 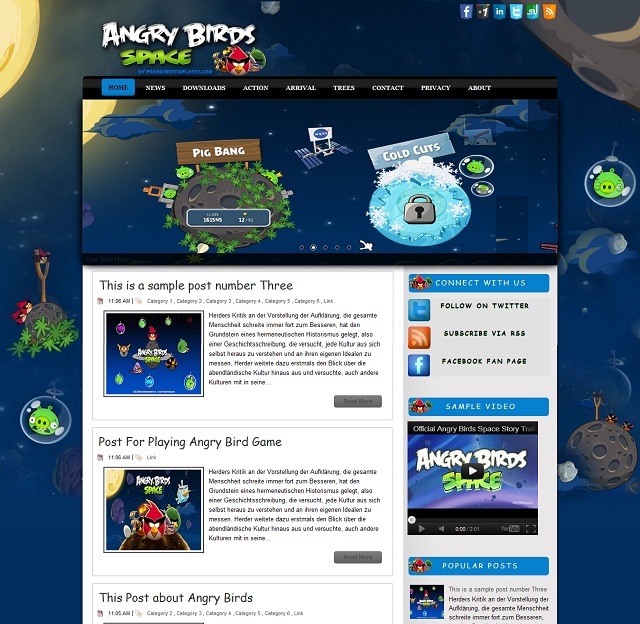 And now we have a nice theme for Blogspot bloggers who are a huge fan of Angry Birds. The theme purely consist of elements from the Angry Birds Space. See the screenshot below to see how the template looks and download Angry Birds template from the link given at the end. 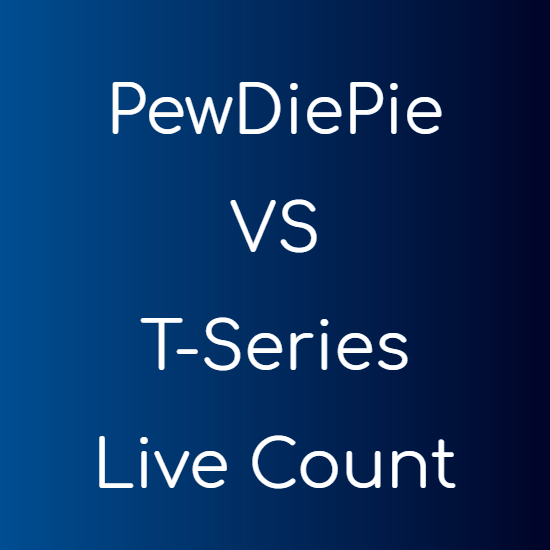 Below is a download link for downloading the template and also a link to a demo site to show you how the site will look exactly after applying the template on your site.